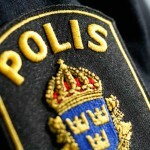 The other day we (Markus, Oscar & Ola) received the good news that we have received a grant from the Police education at Umeå University. 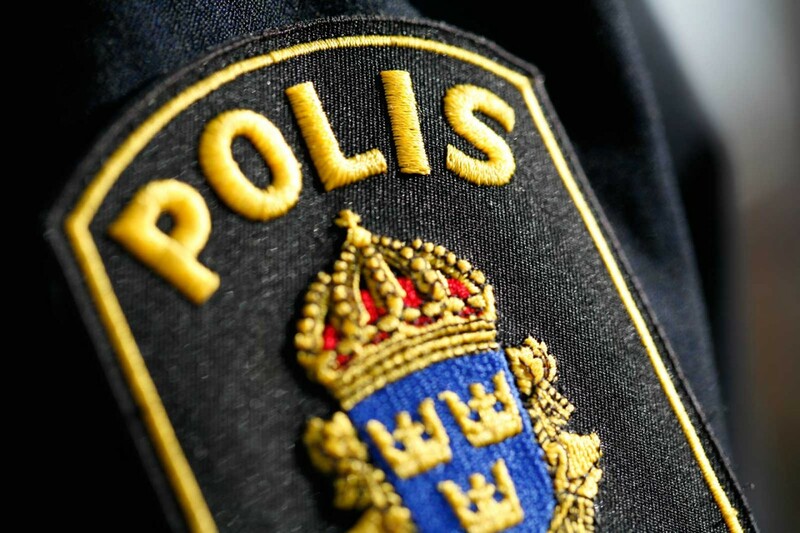 The project deals with how civilian- and law enforcement personnel makes sense of their work in the ongoing transformation of the Swedish police. The grant will provide some basic funding for continuing our pilot study that was initiated last fall. Hopefully we will be able to tie larger grants to the effort, as well as a doctoral student that follows the work closely. Happy days! This entry was posted in Grants, Positions. Bookmark the permalink. We are the Research program Extreme Environments – Everyday Decisions (Triple E.D). We are a interdisciplinary and international team of researchers that have the peculiar interest of everyday activities in extreme contexts. We are based at Umeå School of Business and Economics, Umeå University, Sweden. We are passionate about making a difference in the world, providing insights to some of societies greatest challenges of today. Happy to find that the paper on #Extremecontexts are among the fourth most cited papers in 2018 the Academy of Management Annals https://t.co/rZmRxZKSj7; and a paper on Organizing Refugee Camps the third most cited in the Academy of Management Discoveries https://t.co/2Dtu2deX6V!